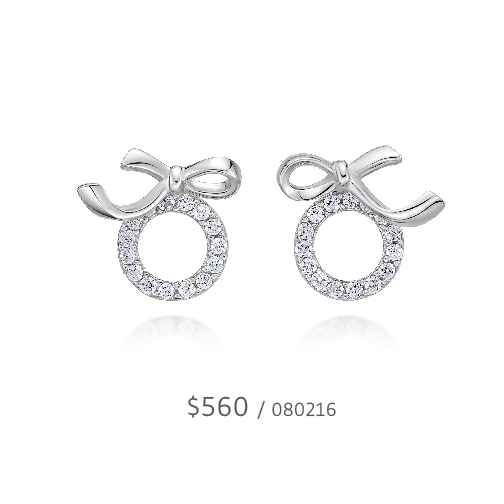 Wearing earrings has become an essential part to the fashion pursuit of many pretty ladies. 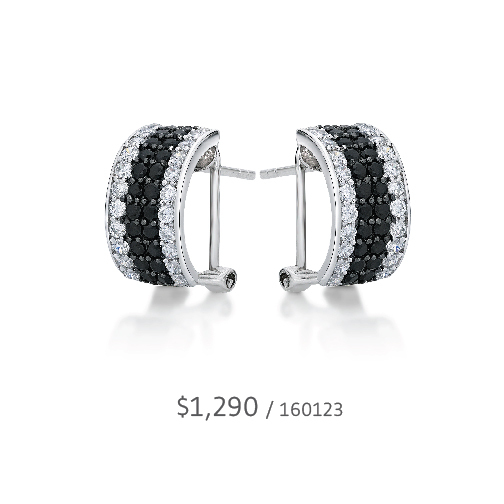 Choosing the right pair of earrings can not only contour your face, but also significantly boost your appeal. But to do this, first you have to make sure that your ears are perfectly pierced. Any deviation in the piercing positions and angles would bring about unwanted flaws to your beauty. 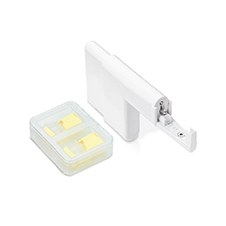 For that reason, apart from safety and hygiene, the precision of the piercing positions and angles is also our utmost concern. 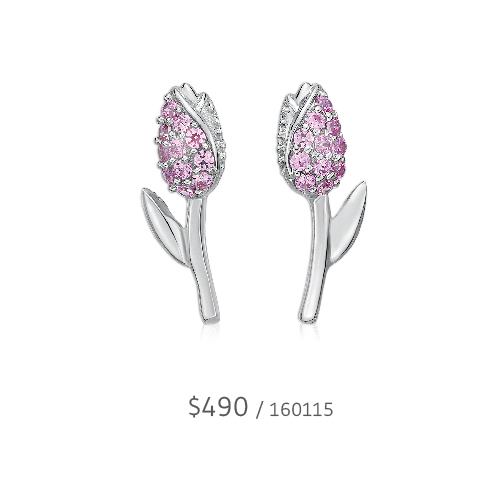 Nowadays, many beauty lovers are keen on wearing one or even more earrings with different styles. Piercing is also becoming a fashion trend for brides-to-be. 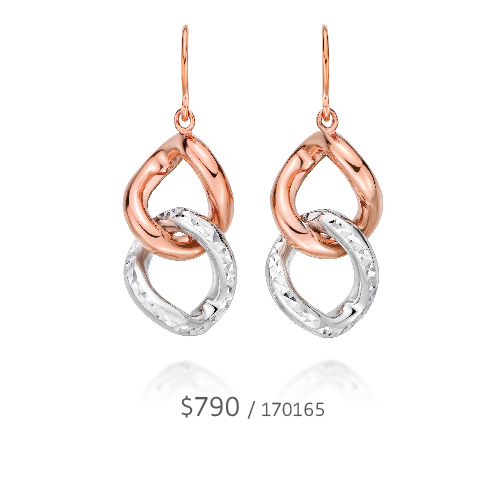 The betrothed couple would carefully select earrings that go well with their wedding gowns and formal suits, to welcome the next precious stage of their life in their most splendid way. Does my ear size limit the size of earrings I should wear? 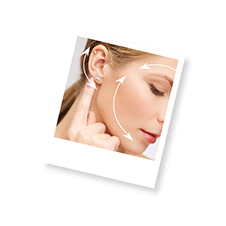 Normal or bigger earlobes are suitable for earrings of basically all sizes. 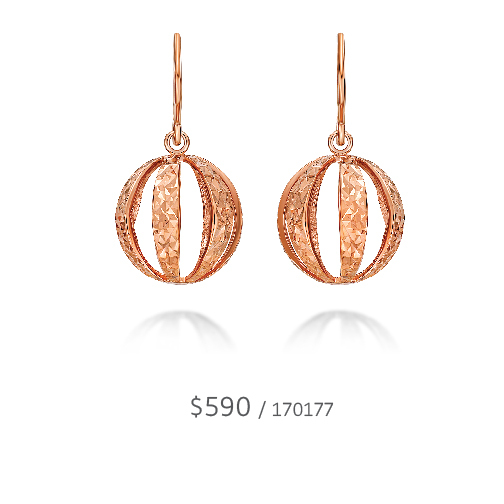 For ladies born with smaller earlobes who prefer large-sized earrings, popular picks include hoop earrings, large dangler earrings or some mid-sized thin and light stud earrings. Wearing the right pair of earrings not only complements your face features, but also magnifies the glamour of your overall image. Each individual has a unique ear shape and structure, even the left one can be different from the right. Our piercing specialist will make sure that the piercing position and angles are accurate based on your ear shape, thus create the perfect piercings to make you look your best in earrings of different sizes and styles to showcase your rich sense of fashion. Can I get an ear-piercing if I have sensitive skin? 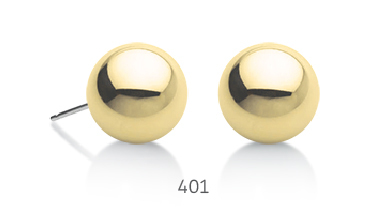 The risk of sensitive skin reaction can be significantly minimized if nickel-free piercing-earrings that comply with the European Union Nickel Directive are used. If you have sensitive skin, it is recommended to seek medical advice from your doctor before piercing. 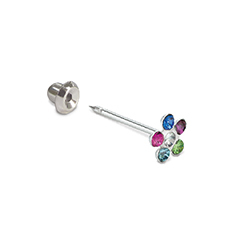 Some individuals with hypersensitive skin may not be suitable to get a piercing. 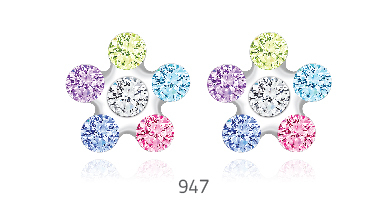 What kinds of earrings are the most hypoallergenic for piercing? What are the options? All piercing-earrings from ISABELLA comply with the European Union Nickel Directive with nickel content less than 0.05% and are highly hypoallergenic. Hence, if unusual allergic reactions arise, it is likely to be individual cases of metal allergy. In many other times, the causes of discomfort mainly include improper personal care and experience of bruising on the piercings, while piercing rejection is extremely uncommon. 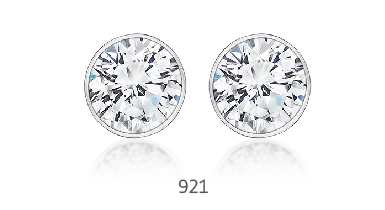 Piercing-earrings come in different materials: Medical-grade Titanium, 14K or 18K Platinum and Gold, among which 14K Platinum is the favorite for the ladies, as it features many styles in glittering metallic color. 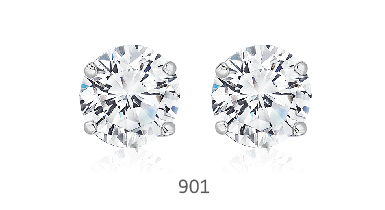 Also, the top-level Zirconia displays diamond-like brightness and exquisite cut, dazzling and radiating. 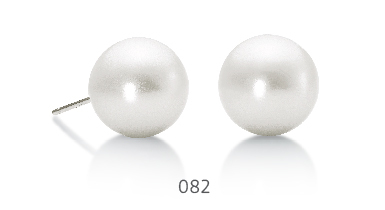 Is it OK to remove the earrings for cleansing after piercing? It is essential to keep wearing the piercing-earrings for at least three months after performing the piercing. 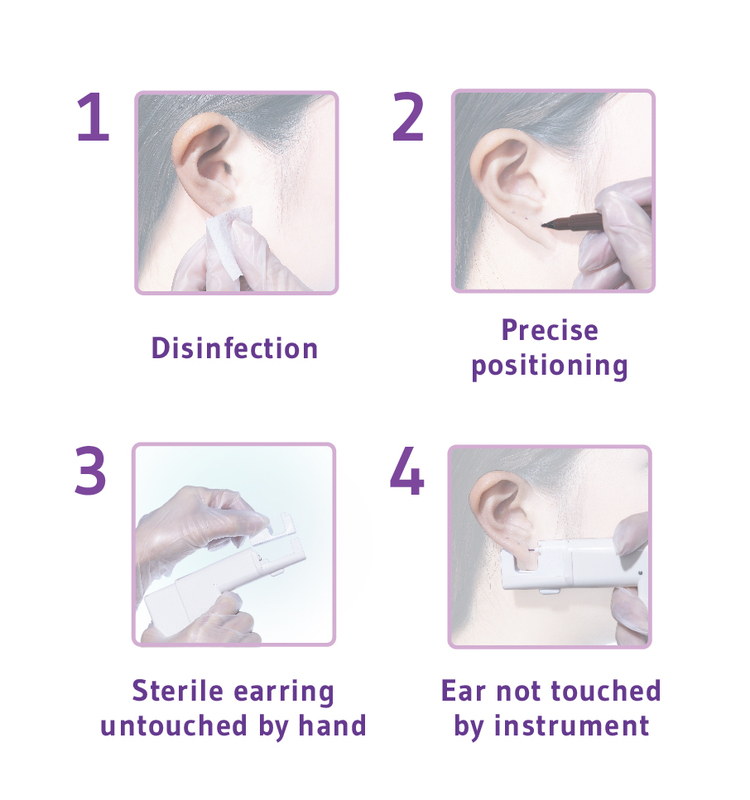 You should cleanse the piercing with ISABELLA Ear-Care Antiseptic twice a day and closely follow the sterilization steps. Pay heed to any hidden earwax behind the piercings and bear in mind not to remove the earring studs before healing process completes. Otherwise, the piercings may suffer from shrinking, closing-up or bruising which may lead to the inability to wear earrings again. 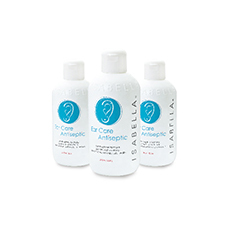 ISABELLA Ear-Piercing Esthetics offer you a perfect personalized piercing experience according to your ear shape requirements and individual preference with our esthetic recommendations. You can choose from our wide range of designs of different styles, ranging from dazzling zirconia and colorful crystals to elegant crystal beads or balls. All of each can showcase your unique feminine qualities, making you the chicest and most confident in all the occasions. Multiple earrings in the earlobes have become a new fashion trend, the positions and angles of piercing are thus particularly important. For wearing multiple earrings in the earlobes, simple and bright earrings complemented with danglers would be a very good combination to achieve a distinctive layering effect which flatters your facial features. Cartilage Piercing is also gaining popularity too. Yet, cartilage is more vulnerable than earlobe, it should be handled with extra caution to avoid bruising and straining after piercing. Also, keep wearing the earrings for the first year after piercing in order to enhance the healing process and prevent the piercing holes from closing and infection. The wedding day is the most beautiful moment for a lot of people. 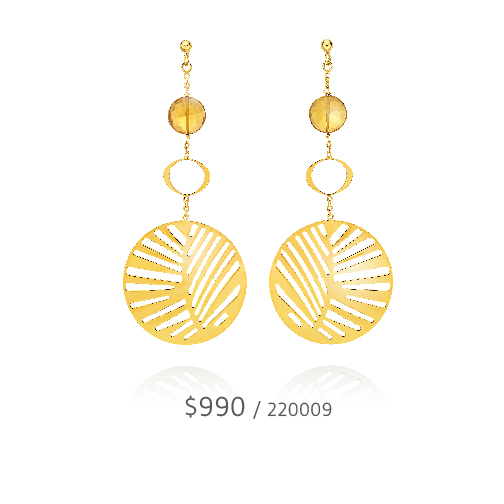 A pair of elegant and gorgeous earrings will make you the cynosure of all eyes. Piercing for wedding should be done four to six months in advance, so as to enhance the healing process and make earrings-wearing more comfortable and natural. Besides, wearing clip-on earrings after the piercing is not recommended, as it may lead to bruising and hinder proper air flow over the piercings. If you have ever pierced before and want a re-piercing now, ISABELLA piercing specialist will conduct a comprehensive assessment on your previous piercing conditions to carefully check if any problems occur, such as the deviation of positions and angles of the old piercings, uncomfortable wearing experience, closed piercings, oversize piercings and sagging ears. These findings will help the team judge that if it is suitable to arrange a re-piercing for you. The aftercare of piercing is critical but not complicated – the simple steps involve cleansing and sterilizing the piercings every morning and night. After this first week, we will offer an expert Aftercare Service to review the condition of your piercings to avoid and minimize any possible discomfort after piercing. And after three months, an Ear Healing Check will also be provided to accurately assess the healing progress of your piercing.